Tommaso Guerra is an Italian designer, illustrator and street artist all rolled into one. And just like his multi-faceted self, his Lampada Ragno incorporates a network of six lamps connected at one point on the ceiling (“ragno” is the Italian word for “spider”). 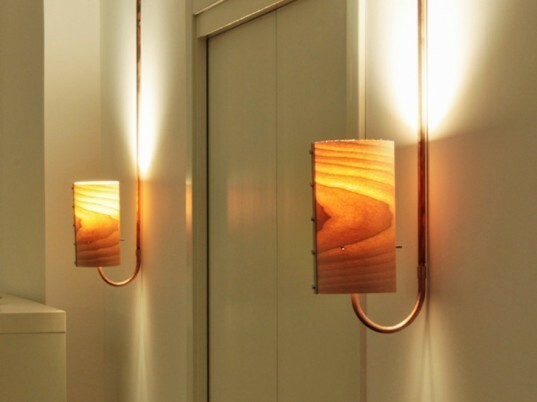 With pipes made in copper, and a delicate lamp shade in rounded wood riveted with aluminium, this piece is certainly a standout. We especially love the balance it strikes as a great interior lighting product and a work of art. Tommaso Guerra is an Italian designer, illustrator and street artist all rolled into one. And just like his multi-faceted self, his Lampada Ragno incorporates a network of six lamps connected at one point on the ceiling ("ragno" is the Italian word for "spider"). 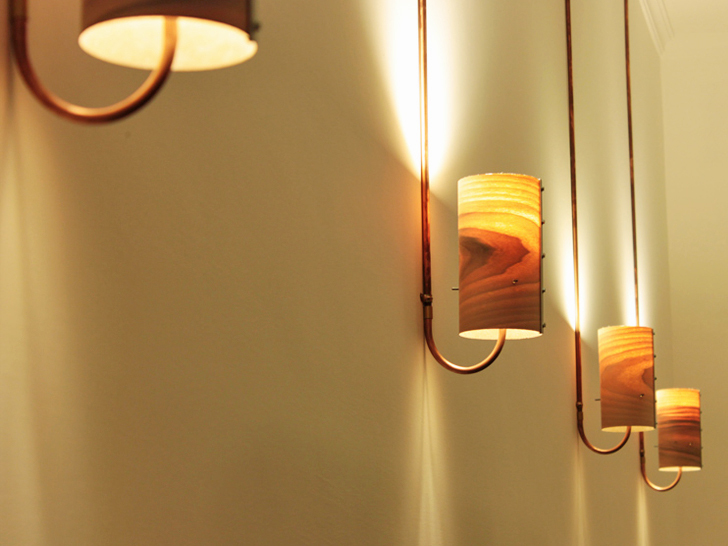 With pipes made in copper, and a delicate lamp shade in rounded wood riveted with aluminium, this piece is certainly a standout. We especially love the balance it strikes as a great interior lighting product and a work of art.